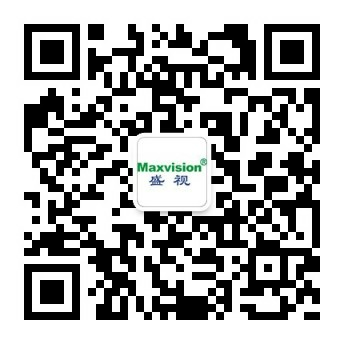 Public broadcasting and background music system - Smart building park - Maxvision Technology Corp. It can provide radio programs and background music for places such as hotels, shopping centers, airports, metros and schools and concurrently serve as an emergency broadcasting system linked with a fire alarm system, serving as a necessary system in public places. It has many functions including broadcasting in selected areas, broadcasting in all areas, recording and broadcasting, preferred broadcasting, etc.